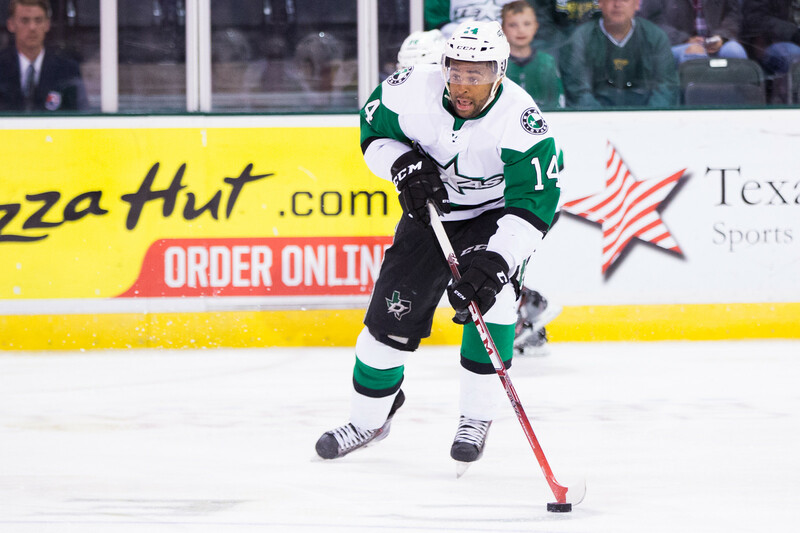 Yesterday brought a flurry of signings and other activity for the Dallas Stars. Let's break them down. First, the Stars signed Esa Lindell, formerly of the Texas Stars, to a two-year deal. This puts Lindell firmly in the plans for the Dallas Stars going forward here. Next, Mark McNeill was re-signed on a one-year, two-way deal. McNeill is expected to be with the Texas Stars, where he finished the season after being traded from the Blackhawks in return for Johnny Oduya. Finally, qualifying offers were announced (and therefore, players who weren't qualified were also revealed). 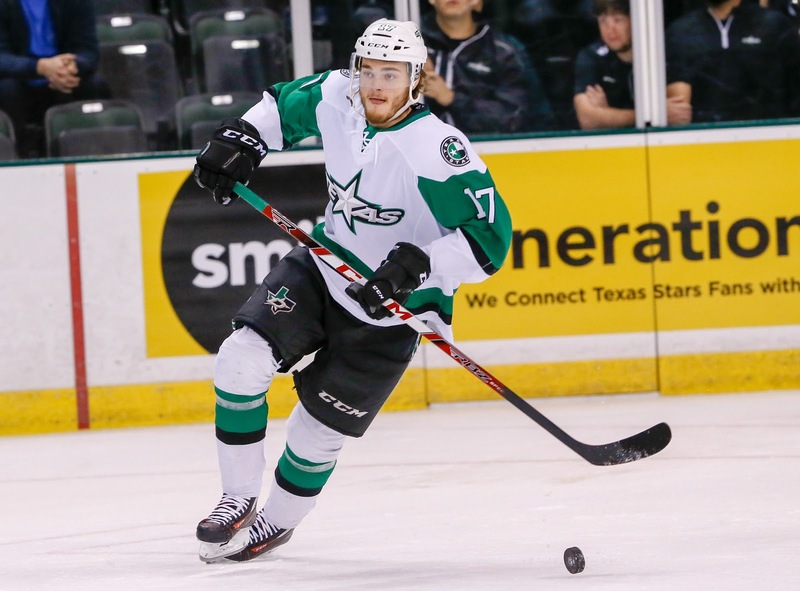 Has a chance to fight for a spot with the Dallas Stars after first taste this season. Already signed in the KHL but this move retains his NHL rights for Dallas. Was re-assigned to Hershey at the deadline and is likely to head to the Swedish League if he can't find an NHL deal that puts him in the NHL. 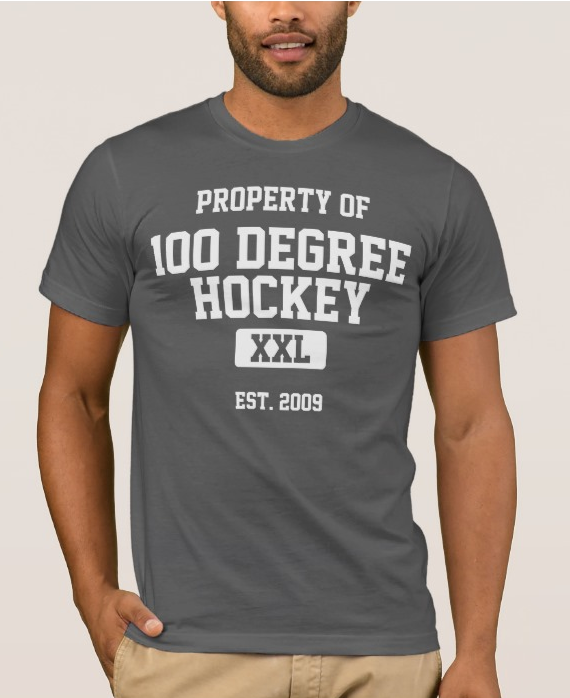 Could come back on an AHL deal somewhere. Acquired in the trade for Justin Peters and spent much of his time with the organization in Idaho. Signed in Denmark for 17-18. Injured and played one single game this year, already signed in Finland for 17-18. Unclear what the next step is but it could be an AHL two-way type deal or an AHL training camp deal. Elsewhere, the following former Stars were not qualified by their clubs. Defenseman Ludwig Bystrom has signed a one-year, two-way deal with the Dallas Stars to rejoin the team for 2017-18. It is likely he will spend the season with the Texas Stars. Bystrom played in 55 games this season with a plus-9 rating. The rating, however, may have been assisted by some sheltered minutes. Bystrom was preferred for offensive zone starts over defensive. Of course, that's just on the eye test. The AHL does not release zone start data. In addition to prepping for the coming season, Bystrom and his girlfriend are also spending the summer preparing for a new addition to their family. At exit interviews, Bystrom said he had spent a lot of time talking to the team's then-newest father, Andrew Bodnarchuk, about how much having a child changes everything. Of course, best wishes to his family as they get closer to the date. Dallas Stars General Manager Jim Nill announced today that the club has signed defenseman Ludwig Bystrom to a one-year, two-way contract. Bystrom, 22, registered 16 points (2-14=16) in 55 games played for the Texas Stars during the 2016-17 regular season. He finished tied for second on Texas with a +9 plus/minus rating. In 132 career games for Texas, Bystrom has accumulated 35 points (4-31=35). He has also appeared in four career AHL Calder Cup Playoff contests without recording a point. The 6-foot-1, 175-pound native of Ornksoldskiv, Sweden was originally selected by Dallas in the second round (43rd overall) of the 2012 NHL Draft. The league does expect to release its schedule earlier than usual this summer. With several teams competing with NBA basketball for arena dates, the AHL had to wait until August to make a full schedule. Now that Milwaukee no longer shares an arena with the Bucks, the Rampage are the only team in the league competing for home dates. Given that the Spurs own the Rampage, it seems like an easier than usual problem to figure out. All that said, no actual definitive date has been set for the full schedule release. 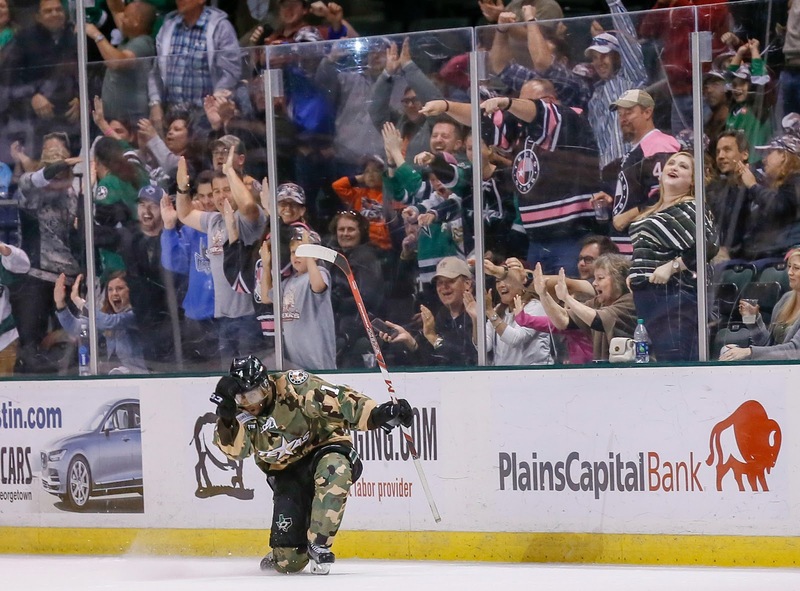 The ECHL has already released its schedule and the NHL usually follows suit in late June.